What carbs do you recommend? 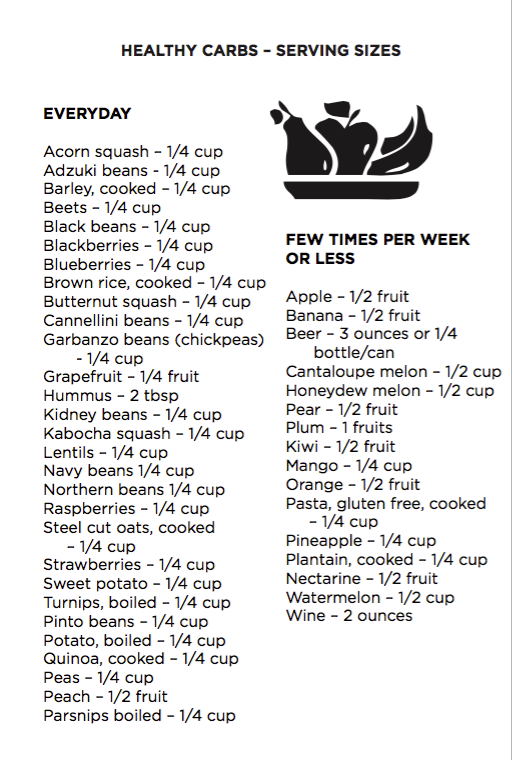 Here is a list of Adrenal Reset Diet approved carbs you can substitute with in your meals. 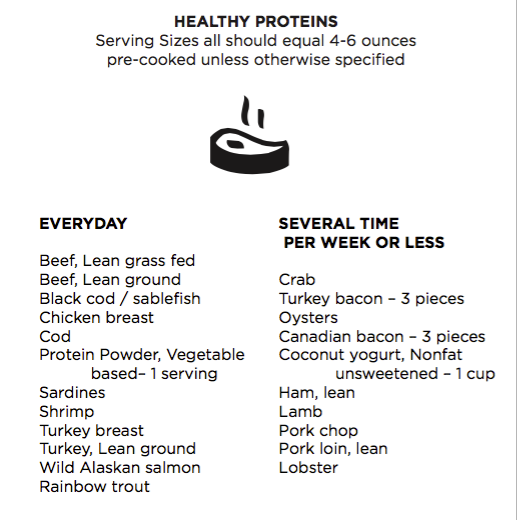 What proteins do you recommend? Here is a list of Adrenal Reset Diet approved proteins you can substitute with in your meals. What fats do you recommend? 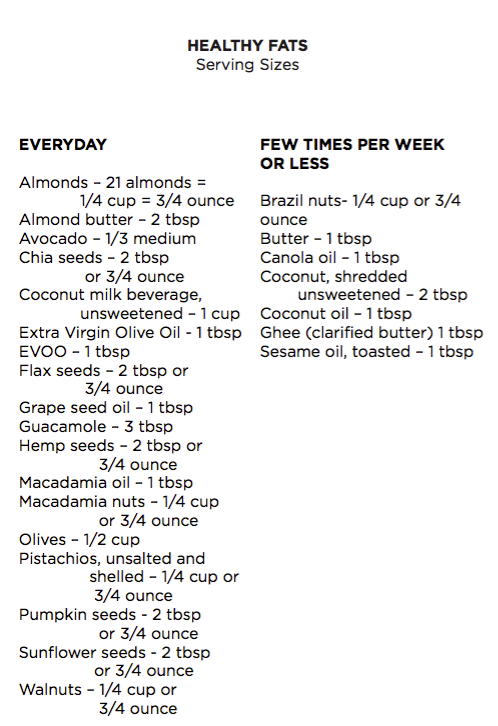 Here is a list of Adrenal Reset Diet approved healthy fats you can substitute with in your meals. What if I’m hungry between meals? 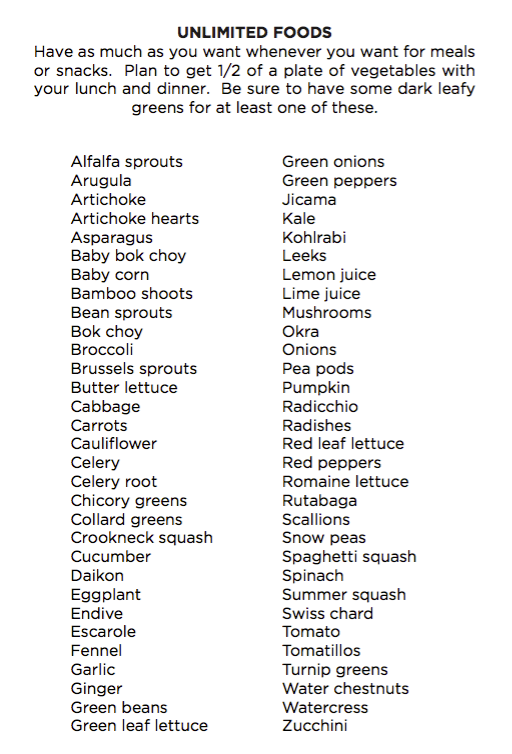 Here is a list of Adrenal Reset Diet approved foods for snacking on during the day from the unlimited foods list. What foods do I need to avoid? 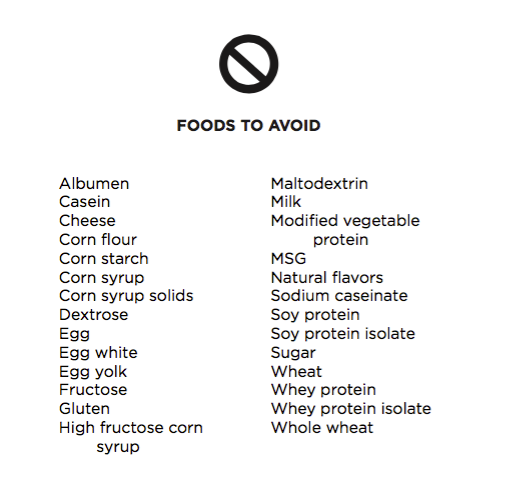 Here is a list of foods to avoid on the Adrenal Reset Diet. What does it mean to be thriving? What does it mean to be stressed? What does it mean to be wired & tired? What does it mean to be crashed? What is the Adrenal Reset Shake? How do I know what adrenal health level I am? Find out your adrenal health level at adrenalquiz.com. I suspect I have thyroid disesase, what should I do? Take Dr. Christianson’s virtual thyroid quiz (www.thethyroidquiz.com) and speak to a licensed integrative or naturopathic physician. If you are interested in seeing Dr. Christianson or one of the thyroid specialists Dr. Christianson has personally trained, please visit www.integrativehealthcare.com or call us to schedule at 480-657-0003. For a list of doctor’s in your area, visit http://www.naturopathic.org/. For further reading on thyroid disease, Dr. Christianson has written The Complete Idiot’s Guide To Thyroid Disease and Healing Hashimoto’s – A Savvy Patient’s Guide. How do I find a good doctor in my area? If you are interested in seeing Dr. Christianson or one of the thyroid specialists Dr. Christianson has personally trained, please visit www.integrativehealthcare.com or call us to schedule at 480-657-0003. For a list of doctor’s in your area, visit http://www.naturopathic.org/. Dr. Christianson explains in depth how carb cycling helps heal your cortisol and insulin levels for lasting weight loss, improved sleep, reduced stress, and healthy adrenal glands in his New York Time’s bestseller The Adrenal Reset Diet. Why do you recommend avoiding eggs, dairy, gluten and soy? Why is sleep so important on the Adrenal Reset Diet? What multi-vitamin do you recommend for thyroid patients? Dr. Christianson recommends using a high quality, iodine free multi-vitamin like the ones found in the Daily Reset Pack. What fish oil do you recommend? Dr. Christianson recommends using a high quality, mercury free fish oil like the ones found in the Daily Reset Pack. I’ve been doing the ARD and I’m still not losing weight, what do I do? Can my kids eat these meals? What do I do about gas and bloating? What kind of sweetners do you recommend? I’m still hungry after meals, what do I do? Why don’t some foods (like beans) count as protein? For daily nutrient support, Dr. Christianson recommends The Daily Reset Pack, perfect for thyroid and adrenal clients. For other recommended products, see store.drchristianson.com.